There are times in most relationships when we’re faced with one of two situations: we feel a need to protect ourselves, or we feel a need to protect someone else. Every once in a while, especially when it comes to giving feedback, those two things can happen at the same time! How can we act in a way that establishes boundaries while still being kind? In this episode, we take a look at two listener questions: dealing with negative people and sharing difficult feedback with a colleague who’s having personal issues. * Amazon links are affiliate links, meaning I earn a few pennies if you purchase after clicking through. The author still receives their full royalty, and I get a little bit to support bringing you awesome content. 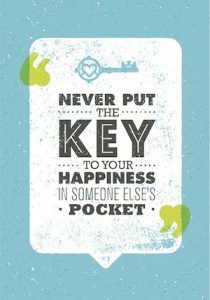 Win/Win! Welcome, and thanks for listening! A new episode of “How Can I Say This…” will publish every Thursday. You can listen here on the website, or on your platform of choice. Through your subscription, shares, ratings, and reviews, we can spread the word far and wide that thoughtful, courageous communication matters! A new episode of “How Can I Say This…” will publish every Thursday. You can listen here on the website, or on your platform of choice. 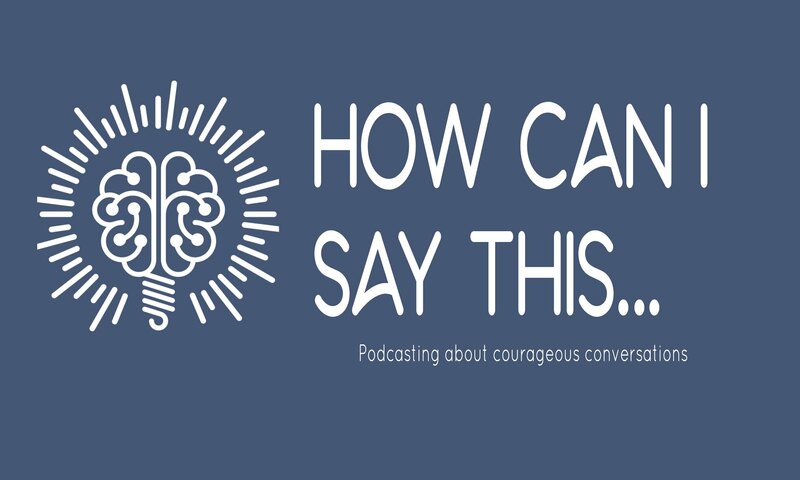 “How Can I Say This…” is a weekly podcast offering tips and advice to help you have more courageous conversations. Hosted by Beth Buelow, PCC, founder of ZOPA Consulting.